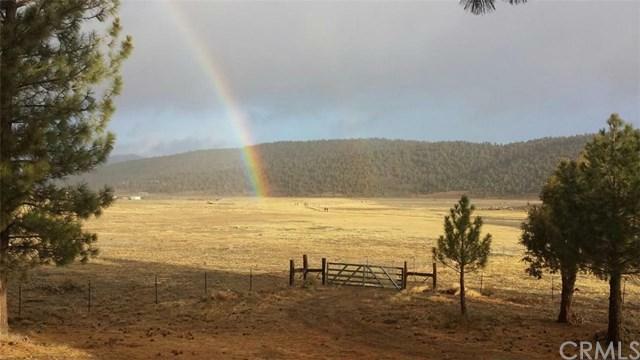 Located in Hamilton Ranch a gated equestrian community, adjoining the national forest. 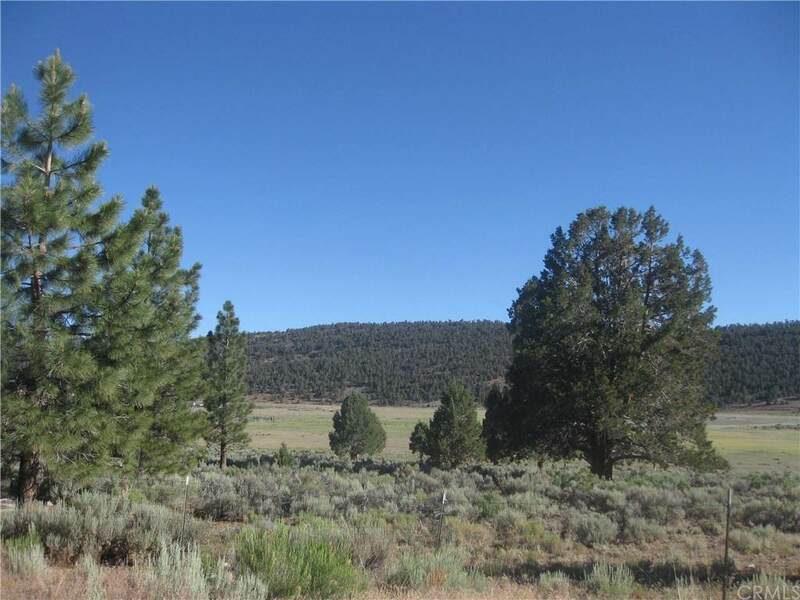 Just east of Big Bear Lake, 15 minute drive to schools, shopping, fishing, boating and water skiing. Big Bear Mountain for winter sports includes skiing, snow boarding and tubing. Parcel is 6+ acres with pasture and seasonal lake. 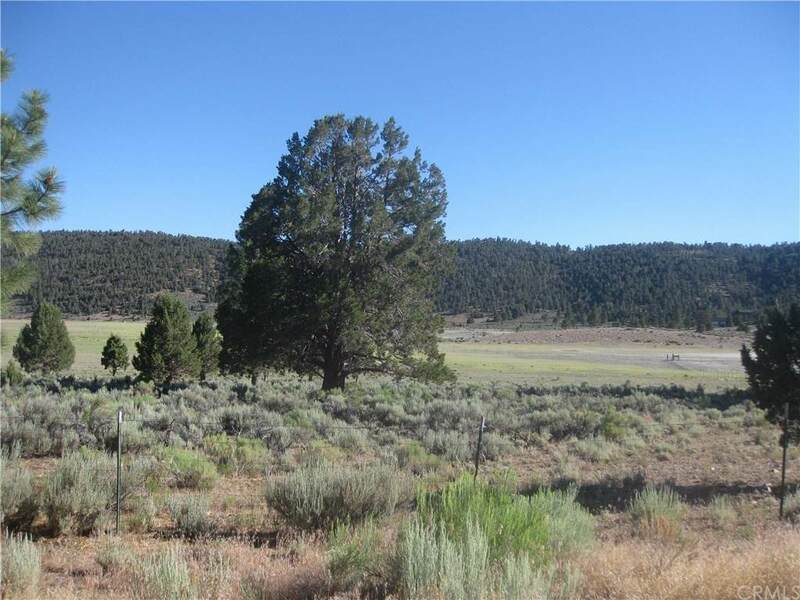 Incredible view with pines, juniper and native flora makes this lot perfect for your weekend escape or full time retreat. Improvements Buyer To install Well. Information Provided is Average For Other Wells in Area.